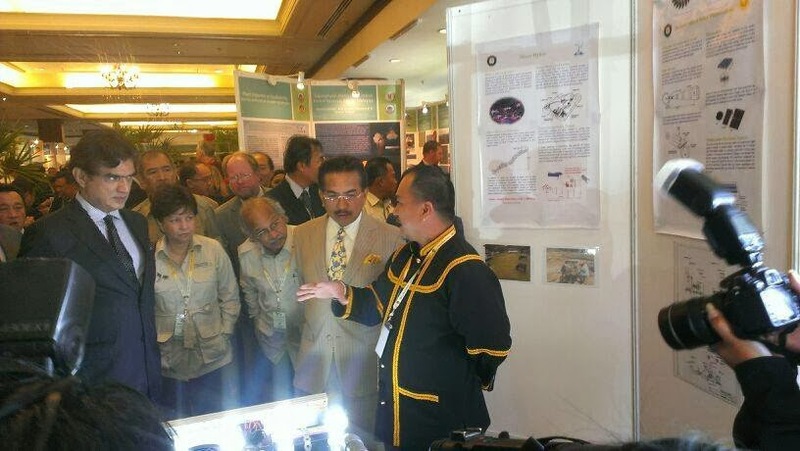 TONIBUNG CREATE conducted exhibition on Renewable Energy during the Heart of Borneo (HoB) conference on 11-12 November 2013. 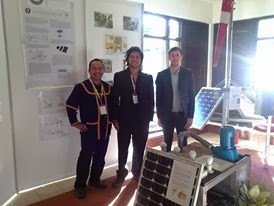 TONIBUNG exhibited Hydro-Solar Hybrid system and Solar-Wind Hybrid system apart from posters and pictures of community based micro hydro project that was implemented by TONIBUNG in Sabah and Sarawak. we also presented the community based micro hydro project as one of the Forever Sabah Solutions to protect Sabah's natural resources. the HoB conference was attended by over 750 participants from different sectors. the conference is hosted by the Sabah Forestry Department and was officiated by Sabah Chief Minister DS Musa Aman.